Feature your a cappella women's voices on this Miley Cyrus song. 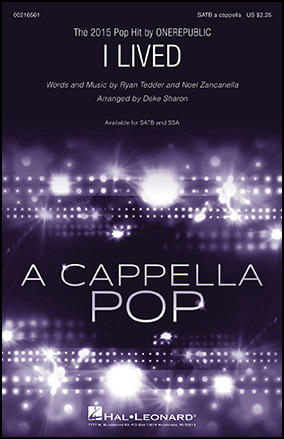 It's easy enough for high school girls, and it offers an inspirational message that's especially appropriate for pop and spring programming! Practice your beatbox skills with this 2014 pop hit from the indie rock band American Authors. The upbeat folk/pop acoustic sound, with a fun chorus, transfers beautifully to "vocals only." 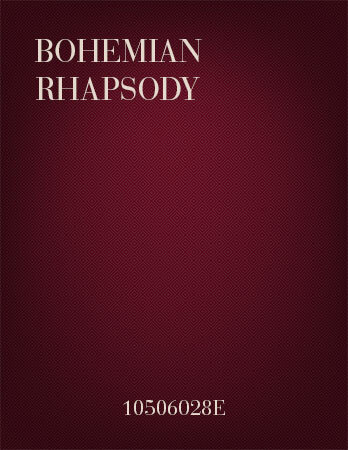 Sung around the campfire, this sweetly emotional arrangement features a very different take on the quadruple-platinum song from the first movie: close harmonies and absolutely no plastic cups! 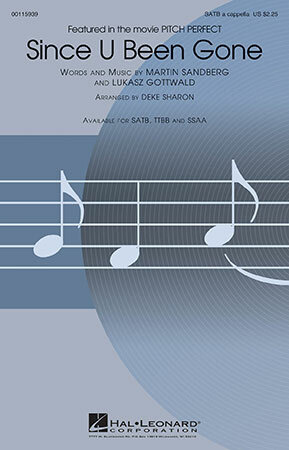 This Grammy award winning Britney Spears song is presented in a memorable contemporary a cappella arrangement for the Bellas in the finale of the "Pitch Perfect" movies. Feature your best soloists with this 2015 chart-topper by Ed Sheeran. 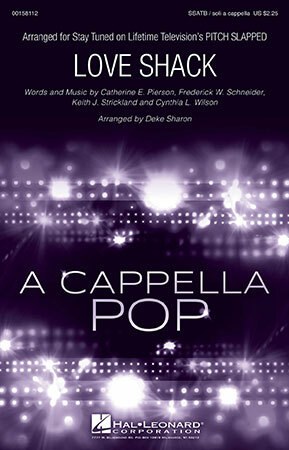 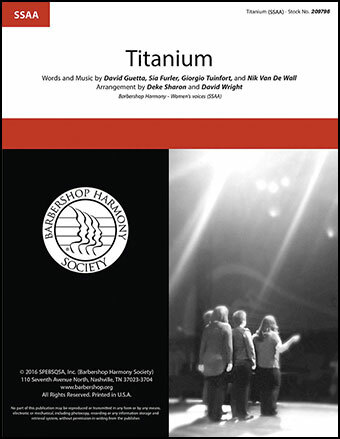 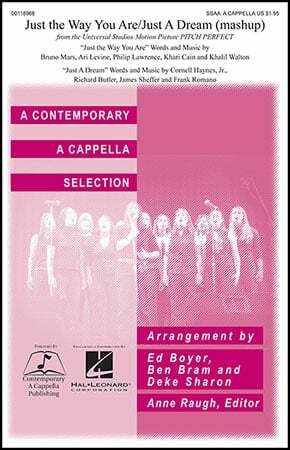 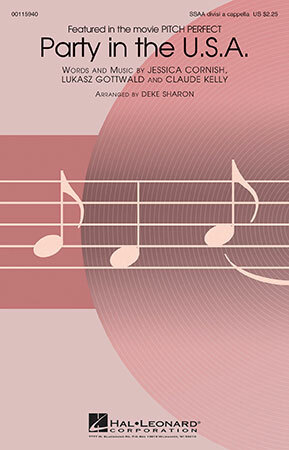 This contemporary a cappella setting has a heartwarming message that is captivating and clever. Celebrate the awesome '80s with this Cyndi Lauper hit from 1984, and develop some great a cappella singing skills at the same time! From the Lifetime TV reality show Pitch Slapped, one of the groups competes with this hot vocals-only arrangement of the B-52's 1989 pop hit! 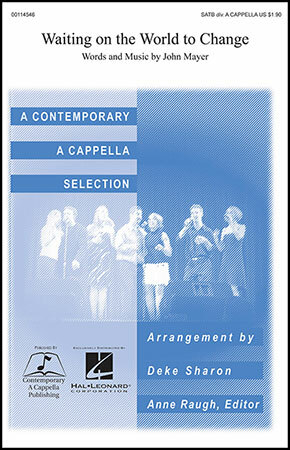 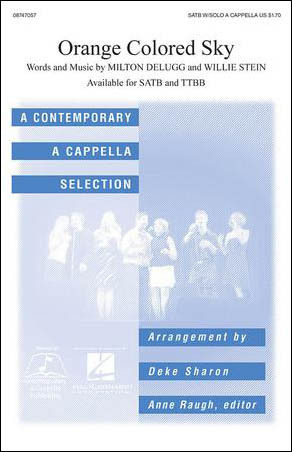 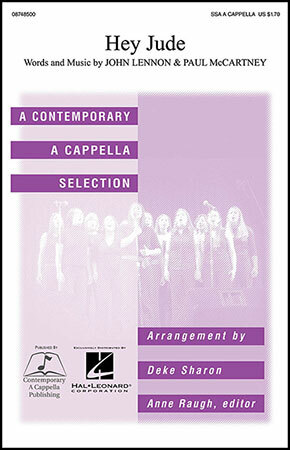 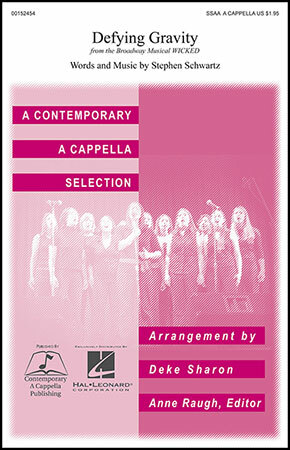 This Deke Sharon a cappella arrangement is funky and fun! Party in the U.S.A. Party in the U.S.A.
From the Broadway show "Wicked," this is Deke Sharon's a cappella arrangement of Defying Gravity, by composer Stephen Schwartz.